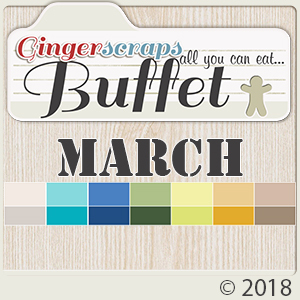 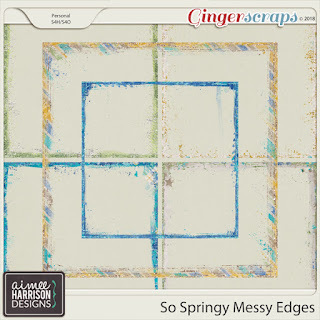 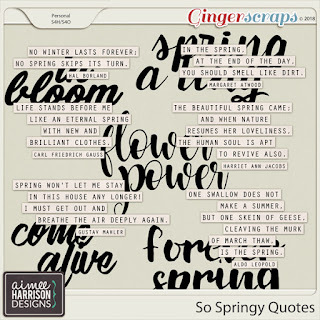 March has arrived so this means that The GingerScraps Buffet is now open and ready for your viewing/inspiration/crafting/and purchasing pleasure! 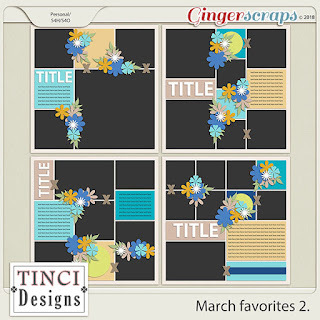 First off is another pocket style template set from Tinci Designs called March Favorites 2. 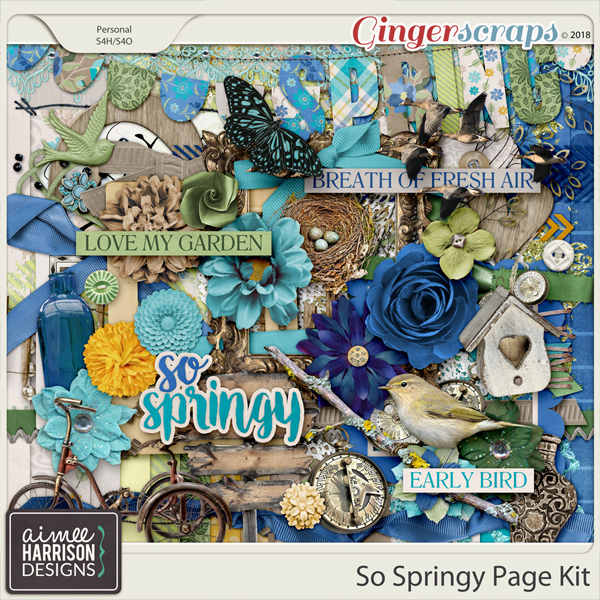 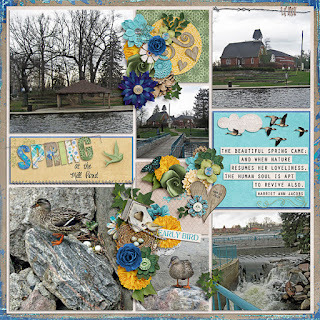 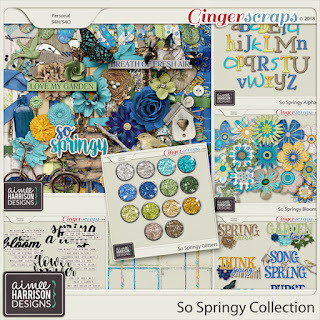 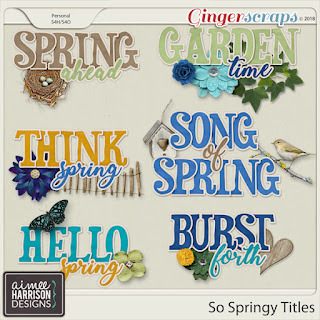 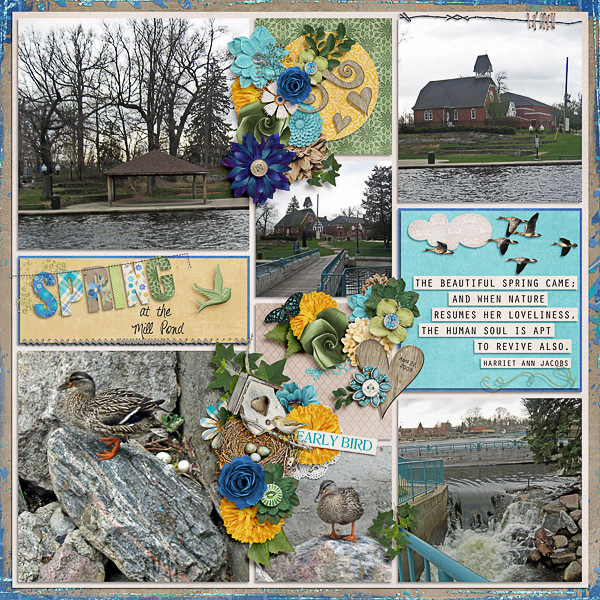 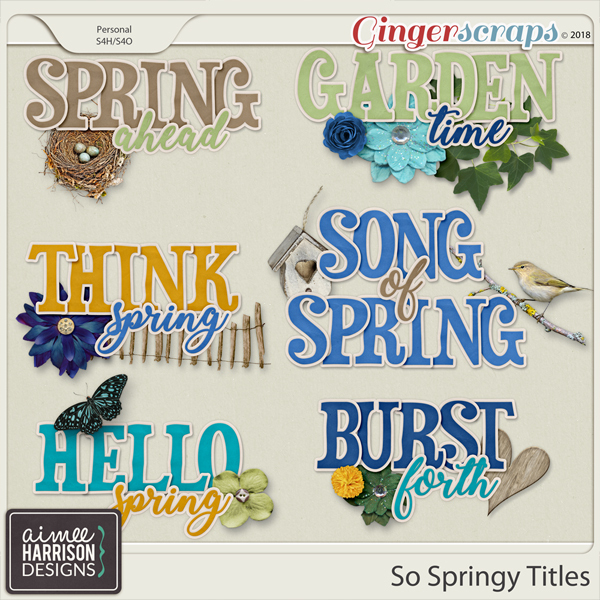 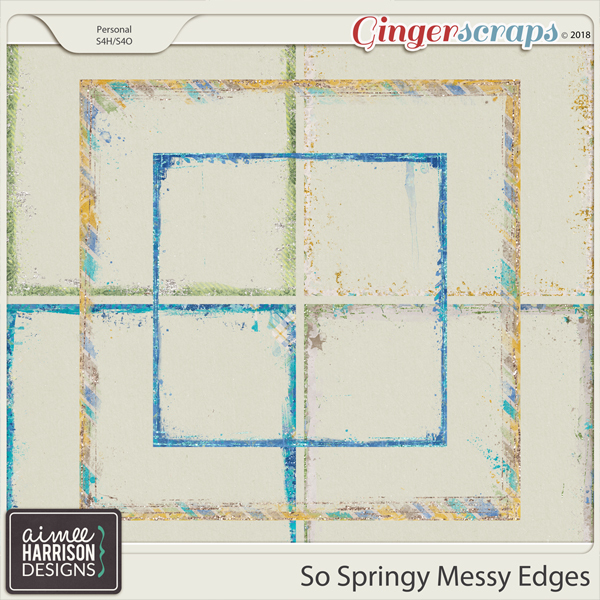 I used a sweet, spring like collection filled with beautiful blues, greens and yellows to create this layout.